and a treatment plan, all for $69! Routine dental visits are crucial to maintaining your oral health, and play a critical role in early detection and prevention of more serious health concerns. When left untreated, minor oral issues can manifest into larger problems, and can lead to costly and more extensive treatments and procedures. To help their patients maintain healthy teeth and gums, our dentists offer comprehensive dental exams at Wellsford Dental. Patients sometimes avoid dental visits for several reasons, including fear, time, or a lack of information. Whether your smile is healthy or compromised, it is essential to undergo exams every twelve months and for some patients exams are recommended every six months. Waiting longer between appointments can put you at greater risk of many types of gum diseases, tooth decay, and heart disease. 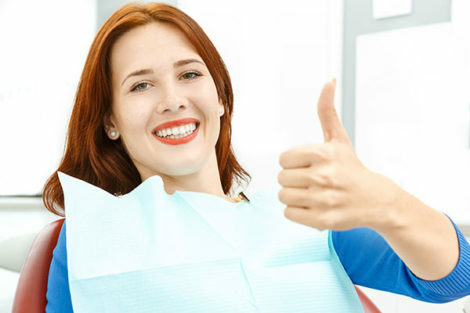 Through a series of x-rays and intraoral images, we will provide you with an extensive exam, and a thorough overview of your mouth, teeth, gums, neck, and head. In addition to checking for advanced tooth decay, risks of periodontal gum disease, and oral cancer, the visit will give us an opportunity to examine your general oral health. We will discuss your oral hygiene habits and goals, and will also provide various tips and techniques for maintaining a healthy smile. A clinical dental examination: This includes a periodontal exam, an oral cancer check, and examinations of the mobility of teeth, the mucous membranes, saliva, occlusion (bite), removable appliances, and contact between teeth. If we detect tooth decay or broken fillings, we will discuss appropriate action with you. A Treatment Plan and instructions: Following the clinical dental exam, your dentist will discuss a detailed treatment plan, if necessary and one of our friendly patient care coordinator’s will schedule a follow-up visit for you. Instructions on proper cleaning and maintenance techniques will also be explained to you by the dentist. If you are in need of more comprehensive treatments, we will discuss the options that may be best for you. 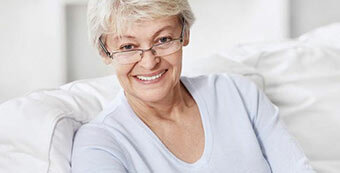 If you are in need of a restorative procedure, such as fillings, root canal treatment, dental implants or crowns, or if you wish to enhance the aesthetics of your smile through a cosmetic procedure, such as teeth whitening or porcelain veneers, we can discuss your options and schedule these appointments at this time. Dental exams offer so much value to you as a patient. If you haven’t been to the dentist in a long while, please do not hesitate to contact us, we are experts in looking after neglected teeth and will care for you in a non-judgemental manner with respect and courtesy. 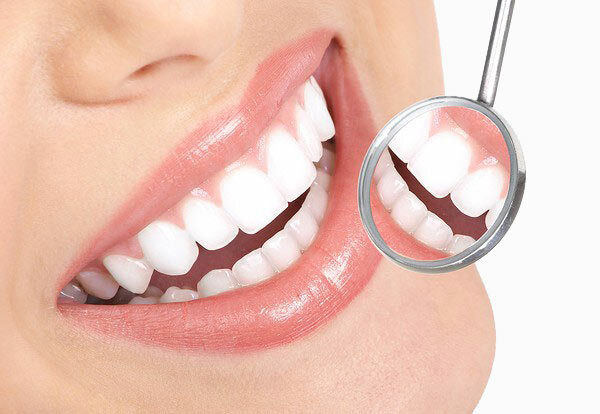 If you are in search of a professional and caring dentist, or need to schedule a dental exam, contact us today.